The Riverdale windlichten you create a cozy and romantic atmosphere. The lanterns are both indoors and outdoors. The Riverdale hurricanes are all carefully designed and necessary creativity. Its rich diversity of Riverdale to combine the hurricanes ideal. The ideal piece of decoration for the house and garden. 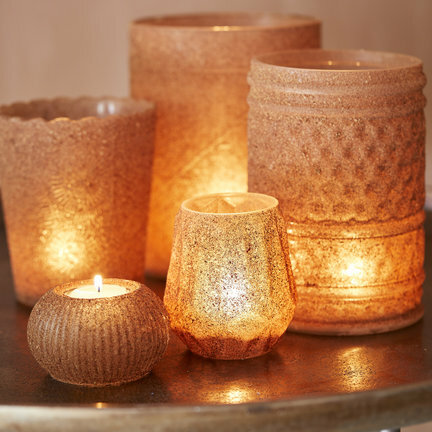 The Riverdale lanterns are perfect for creating extra atmosphere in the house. The winlichten are suitable for the dinner table. But also on the dresser, for the window or other places within the house the Riverdale wind lights are a nice eye-catcher and a good addition to the interior. Because of the wide range of different wind lights of Riverdale is any interior or an appropriate atmosphere maker. You can of course fill the Riverdale lanterns with candles to match the interior. But combine also agree with other materials and objects. Think of branches or a bed of shell sand. Or the green fingers let come in handy. So you can with a little change the Riverdale hurricanes by adjusting the year to the season. Create a stylish and trendy hurricanes of Riverdale a contemporary and unique atmosphere at home. Also spring a lovely summer evening! Wind lights Riverdale are also perfect for outdoor haunting. Create a unique atmosphere on the balcony, terrace or in the garden. The Riverdale hurricanes can be put on the table, combine them with Tea Light Holders and trays . But also think the unique atmosphere that you can create when you Riverdale lanterns hanging from a tree or pendant. Create an authentic feeling of coziness that invites you to share with others. The Riverdale windlichten ensure that you can enjoy a lovely summer evening in your own garden.